Eartistic Hearing and Balance Centre (Eartistic) offers comprehensive services to diagnose and manage adults with hearing impairment, tinnitus symptoms and vestibular disorders, particularly those suffering from Benign Paroxysmal Positional Vertigo (BPPV) and peripheral vestibular loss. At Eartistic we use top of the range hearing and balance diagnostic equipment in our clinic including vHIT, videonystagmography, and vestibular evoke myogenic potentials (VEMPs). Patient diagnosis is achieved by administration of these highly specialized tests. The tests are completed by our highly skilled Audiologists, who are members of Malaysian National Association of Audiologists (MANSA). We also conduct a thorough history and audiological evaluation including otoscopic examination, audiometric tests, and middle ear evaluation. Diagnosis is made by a Specialist Audiologist with a minimum requirement of BSc in Audiology. Management of patients is also highly specialized and the treatment plan is developed by a specialist audiologist and takes the form of a personalized treatment plan that is developed in conjunction with the patient. Treatment offered would be in the form of Hearing Aids, Auditory Rehabilitation, Cochlear Implant Counselling, Tinnitus Management, Canal Repositioning Treatment and customized Balance Retraining Therapy (BRT). 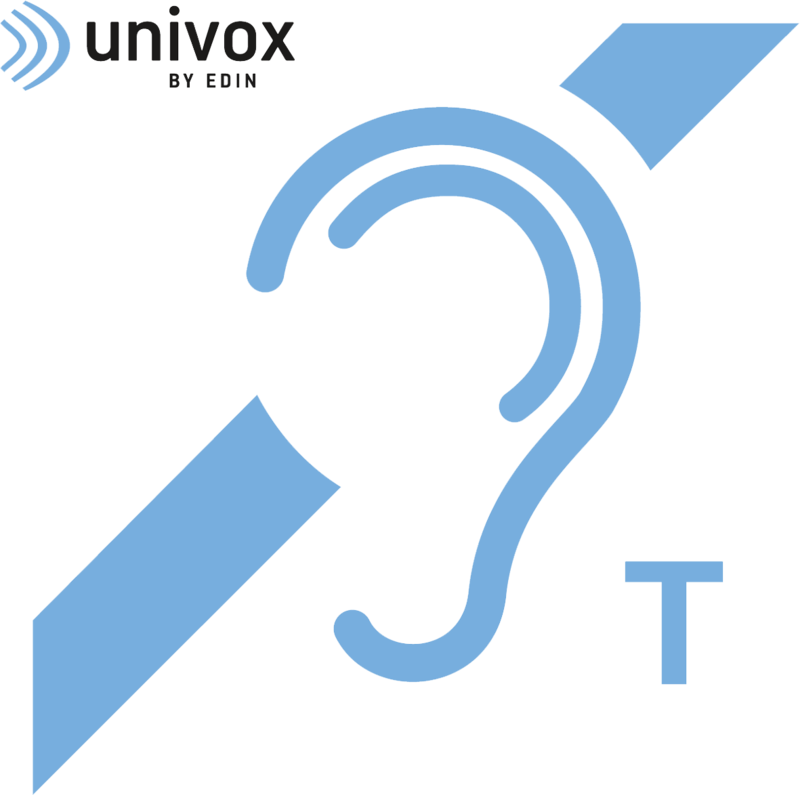 We have a range of hearing aid brands that are all regulated and audited according to Good Distribution Practice in Medical Device ( GDPMD ) and other assistive listening devices. 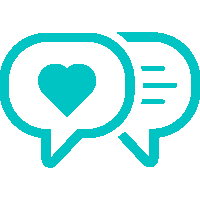 We also understand the importance of motivational support thus offer a telephonic service for our patients that has difficulty in accessing transport to the practice. We work with multidisciplinary professions for a holistic approach to managing patient , hence the more reason for us to be in the hospital. The practice also aims to provide public educational services and prevention plans to improve the social awareness of hearing, tinnitus symptoms and vestibular related problems. Additionally we also perform fitting of telecoil systems in the Public places, Mosques and surau for hearing aid wearers and to allow Ummah and public to enjoy listening to the khutbah and talks more efficiently . This will also help reduce the number of demensia in the community as reduce usage of hearing increases 9% of demensia. Dr Shasa Aziz obtained her bachelor’s degree in Audiology from the University College of London and holds an Audiology Doctorate from NOVA Southeastern University, Florida. She is certified as a Vestibular Management practitioner of American Institute of Balance, Cognitive Behavioural Therapy by Aston University and certified for Noise Conservation by Dangerous Decibels. 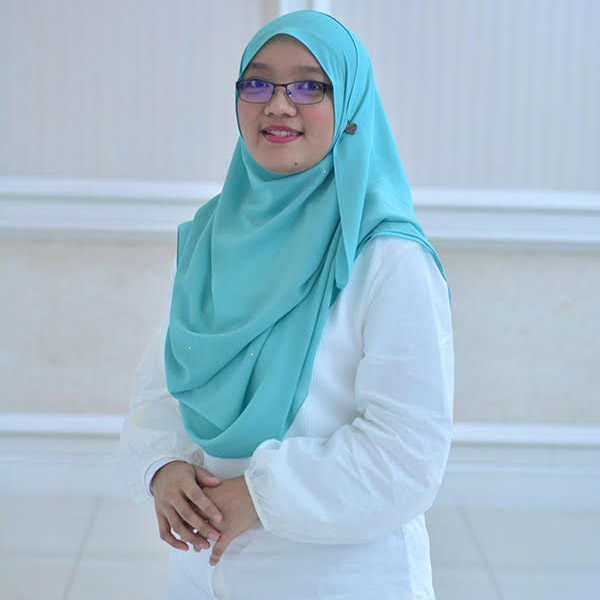 Dr Shasa was formerly the Secretary (I) of the Malaysian National Society of Audiology and currently president of Social Enterprise Association. Dr Basha, as she is known, is a speech-language pathologist (BSc. Speech, First Class Hons, UKM) with a Doctor of Philosophy in Deafness Studies from The University of Melbourne. Her clinical skills are in helping children with hearing loss to develop spoken language, and adults with hearing loss to improve their listening and communication skills. Her previous work experience was in teaching and learning, clinical education for students and professionals, and administration in tertiary education. 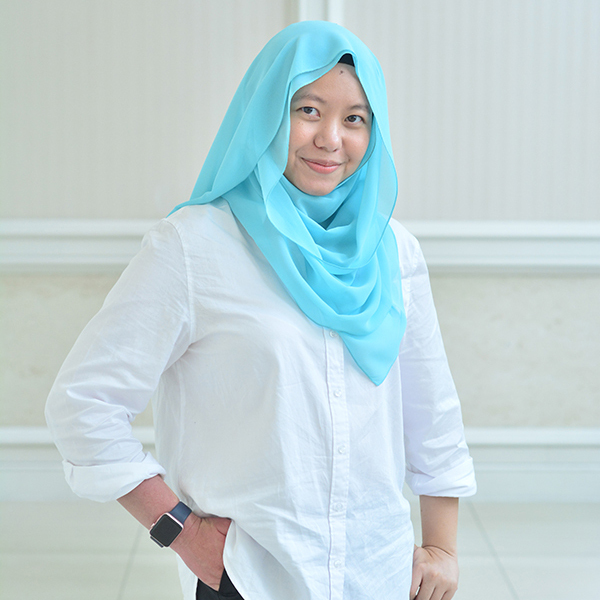 She plays an advisory role to the National Cochlear Implant Program, is a member of Malaysian Association of Speech, Language and Hearing, and an advisor to Hear Me; a parents support group for children with hearing loss. 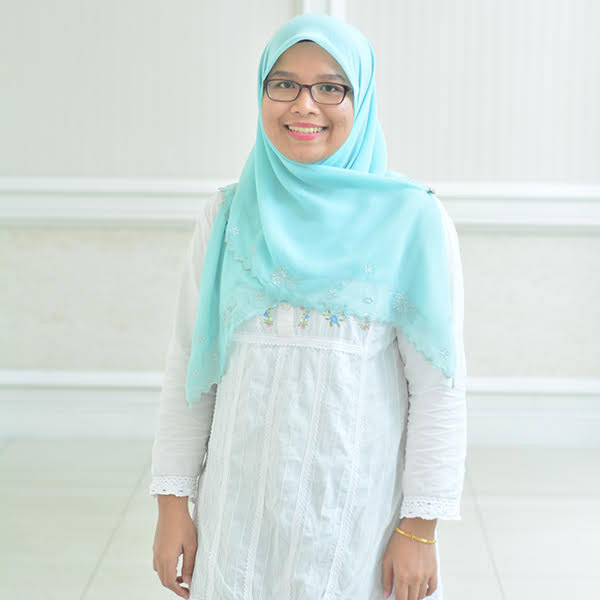 Tasnim obtained her bachelor’s degree in Audiology from International Islamic University Malaysia (IIUM). She practised audiology at a hearing aid centre prior to joining Eartistic. She is a member of the Malaysian National Society of Audiology. 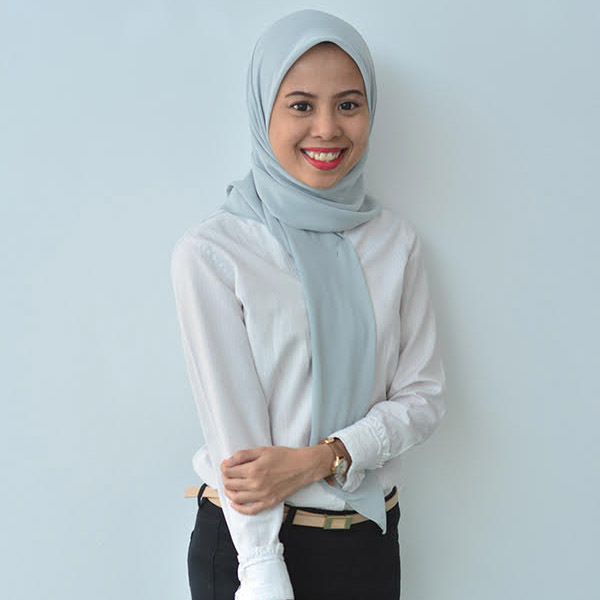 Tohirah binti Habeeb Rahman joined Eartsitic in September 2018 as an audiologist at Eartistic Kuala Lumpur branch. She graduated from International Islamic University Malaysia in Bachelor of Audiology (Hons.) in 2018. She experienced 2 months clinical practice at Hospital Sungai Buloh. At Eartistic, she is specialized in pediatric audiology. 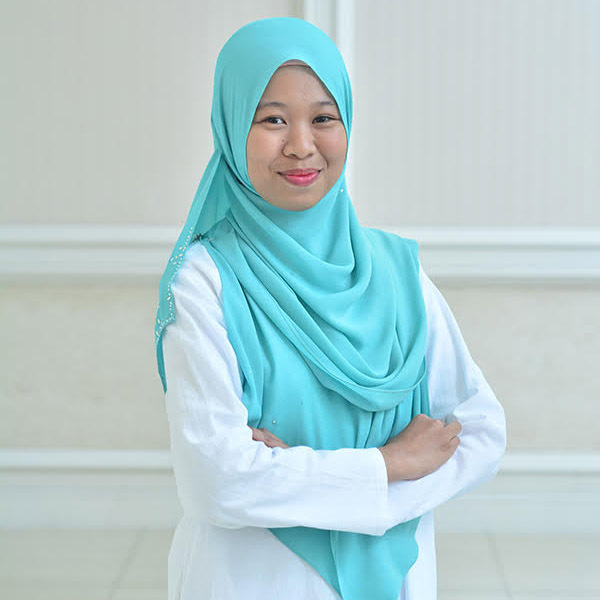 She is currently a member of Malaysian National Society of Audiologist (MANSA). She won 3rd place Poster Presenter Award in Malaysian Audiology Scientific Conference (MASCO) 2018. Nabila obtained her Diploma in Nursing from MAHSA University. She is certify by the Nursing Board of Malaysia. 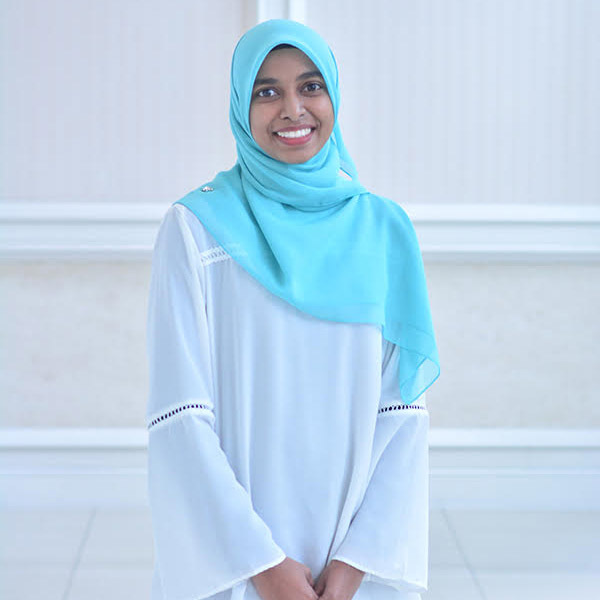 Prior to joining Eartistic, Nabila practised her nursing skills at local clinics and served at a private child care centre. Fatihah holds a Diploma in Nursing from Ramsay Sime Darby Healthcare College. She is certified by the Nursing Board of Malaysia. Previously, she practised nursing at a private clinic. Zahidah graduated in Bachelor in Health Science (Honours) (Audiology) in Universiti Sains Malaysia. 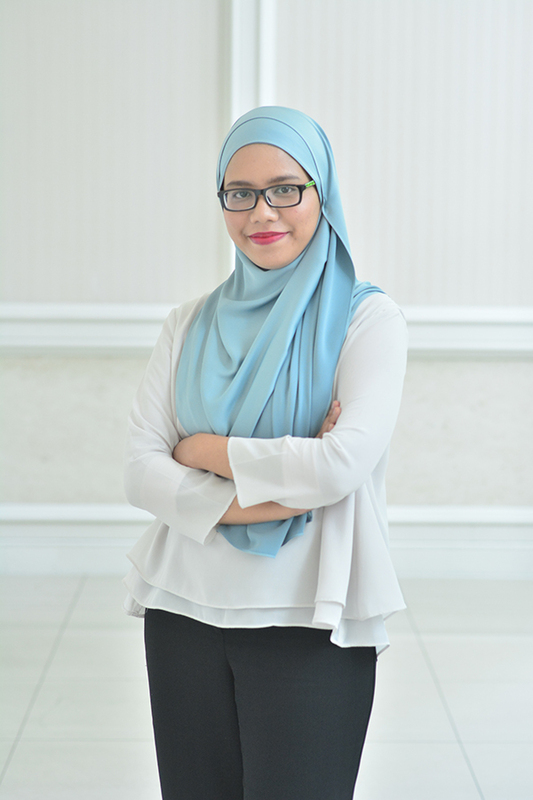 She has had experiences in handling children as a kindergarten teacher previously and attend Private Preschool Teacher Training Program & Jabatan Perpaduan Negara dan Integrasi Nasional (JPNIN), Kementerian Pendidikan Malaysia . 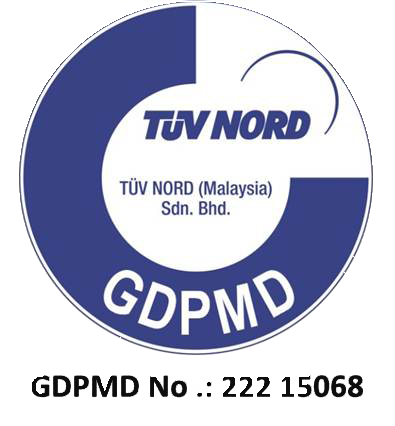 She is certified in Diploma in Early Childhood Education and Care under Jabatan Pembangunan Kemahiran (JPK). 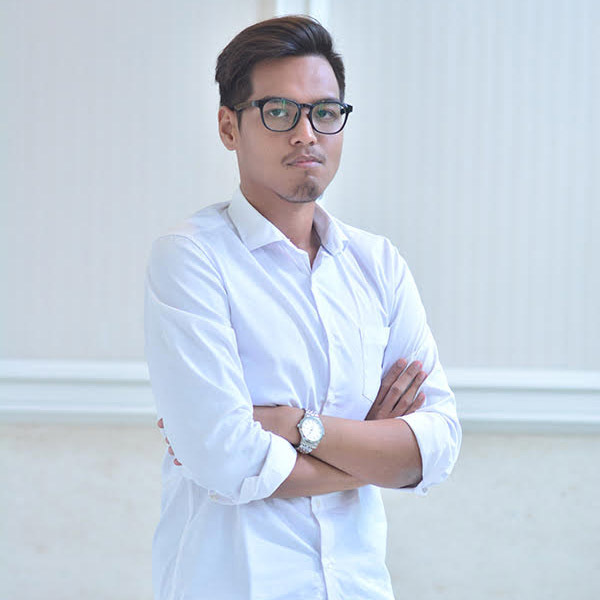 Zirwatu Hanani Mohd Hashim joined Eartsitic in September 2018 as an audiologist at Eartistic Shah Alam branch. 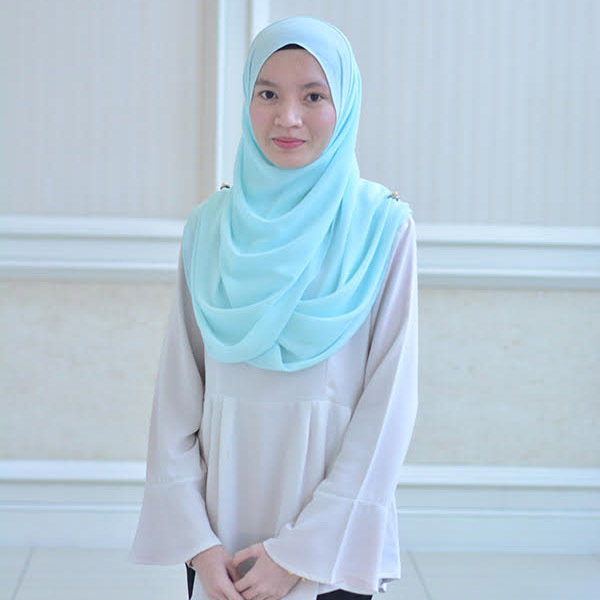 She graduated from International Islamic University Malaysia in Bachelor of Audiology (Hons.) in 2018. She was involved in the clinical outreach under the Budi Outreach Mission to Cambodia 2017 programme. On top of that, she was handling a session with audiologist from HTAR Klang regarding noise measurement and noise mapping. At Eartistic she is specialising in tinnitus management. 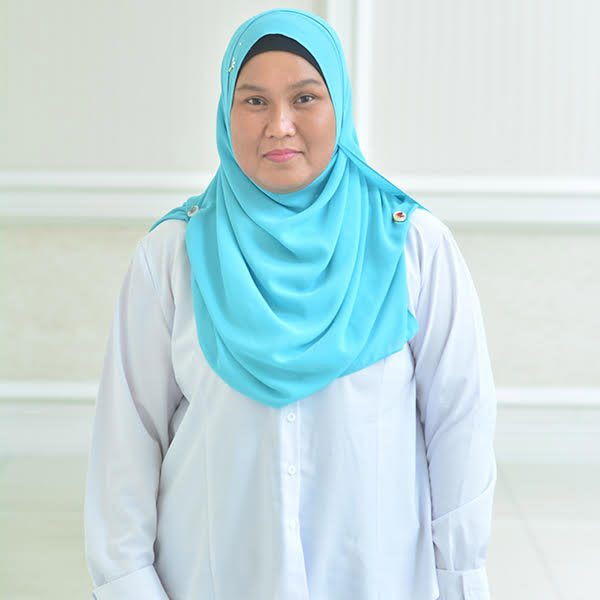 Suhaila Ahmad Schukri joined Eartsitic in September 2018 as an audiologist at Eartistic Johor Bharu branch. 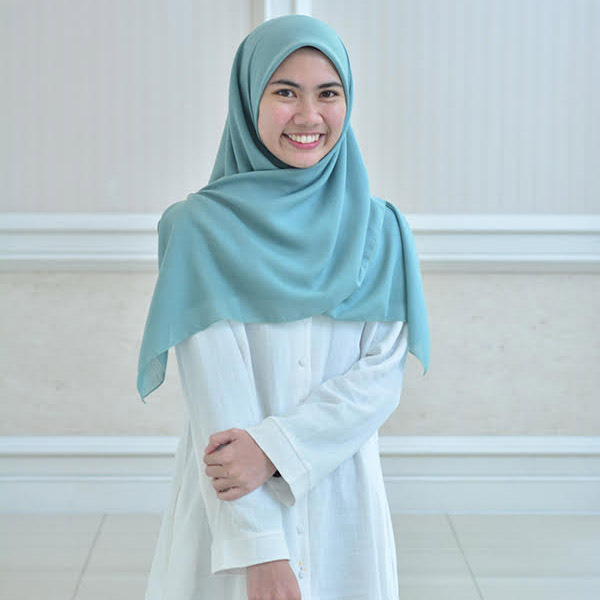 She graduated from International Islamic University Malaysia in Bachelor of Audiology (Hons.) in 2018. She had an experience in the nursery during her university days. 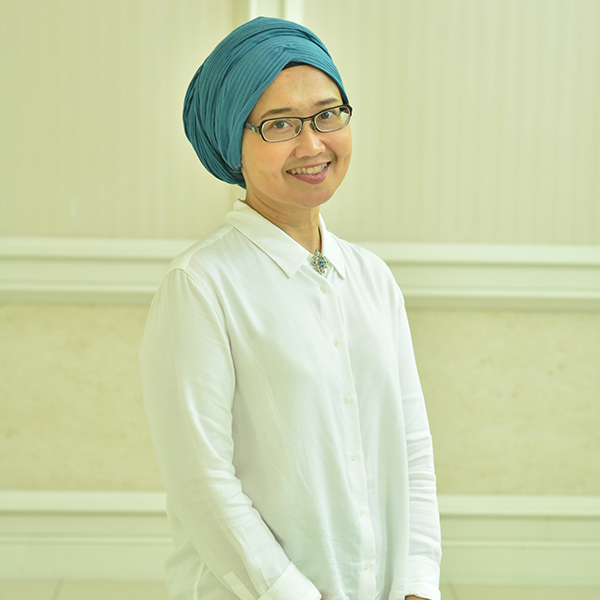 At Eartistic Suhaila is specialising in adult hearing and vestibular management. Norzila has been in the hearing industry for over 5 years and now specialising in hearing aid maintenance and hearing aid dispensing. 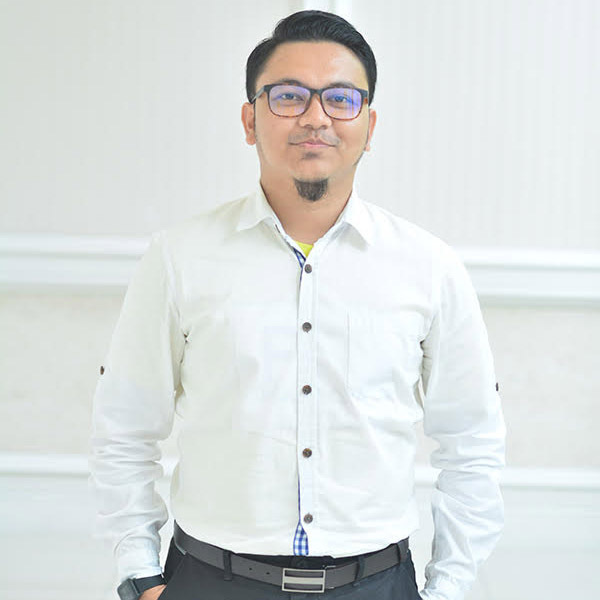 Muhammad Khalis Bin Osman joined Eartistic in September 2018 as an audiologist at Eartistic Sungai Petani branch. He graduated from International Islamic University Malaysia in Bachelor of Audiology (Hons.) in 2018. He was involved in the clinical outreach under the Budi Outreach Mission to Cambodia 2017 programme. Azizi has been in the hearing industry for over 3 years and now specialising in hearing aid maintenance and hearing aid dispensing. 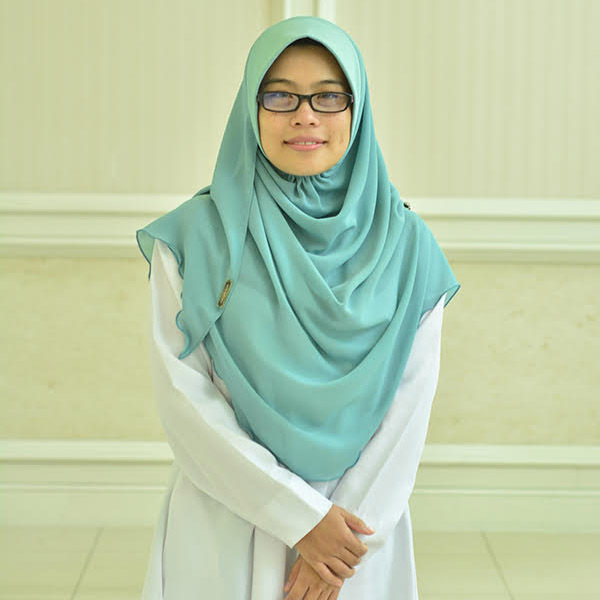 Nurul Atieqa obtained her bachelor’s degree in Audiology from International Islamic University Malaysia (IIUM) in 2014. She practised audiology at two hearing aid centres prior to joining Eartistic. 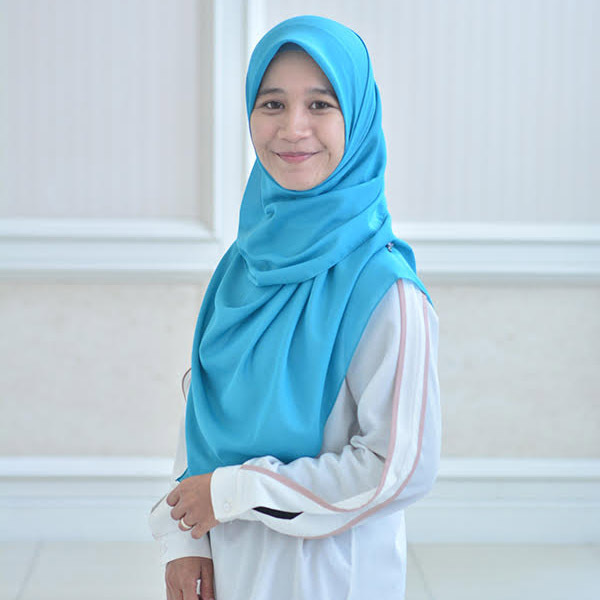 Nurliyana Nasuha Binti Zamri joined Eartistic in December 2018 as an audiologist at Eartistic Kota Bharu branch. She graduated from University Science Malaysia in Bachelor of Audiology (Hons.) in 2017. She specialises in Vertigo Management at Eartistic. 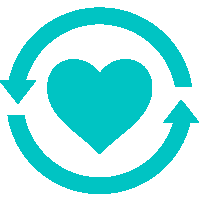 At Eartistic, we practice ethical principles within our company. At Eartistic, we care about our clients and team members. 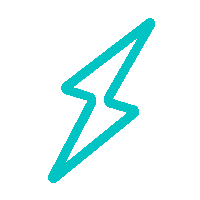 At Eartistic, we are empathetic towards our clients, their families and with each other. 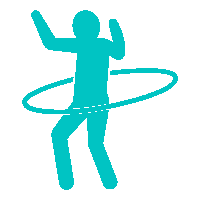 At Eartistic, we are honest at what we do when liaising with the clients and with team members. At Eartistic, we keep ourselves energetic and keep ourselves healthy so we can carry out our responsibilities with honour, teamwork and dedication to achieve success. At Eartistic, we practice respect to our clients, their families and team members. Each team member should work with rational attitude to achieve good outcomes. 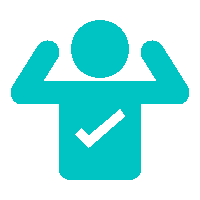 At Eartistic, we exude positive aura and energy to our clients and team members. 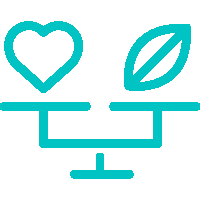 At Eartistic, we are fun, we have fun and will do our best to upkeep the ‘Fun meter!’.